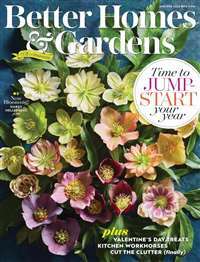 Birds & Blooms magazine celebrates the joys of attracting birds and tending to beautiful backyard flower gardens. 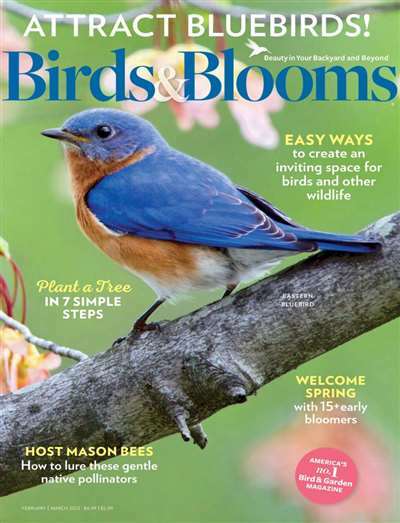 Find vivid color photos, reader stories and do-it-yourself projects in each issue of Birds & Blooms magazine. 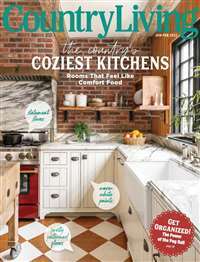 Subscribe to Birds & Blooms Magazine at MagsConnect Canada. 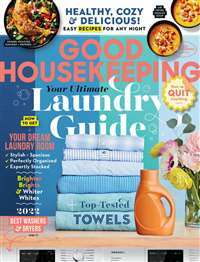 There is only word to describe this magazine "Beautiful". 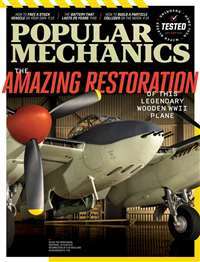 This magazine is filled with the most breathtaking and stunning photographs of birds I have ever seen. "Birds and Bloom", the biggest little magazine around.I have subscribed to Birds and Blooms for several years now and let me say it is one great magazine, and one I will not give up. 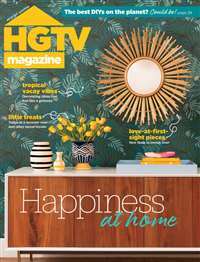 The magazine is not only about birds and flowers but pertains to almost anything in the yard, butterflies, squirrels and even raccoons at times.